The experienced team at Primary Care Plus – Perkins brings you quality primary care medicine, as well as a wide range of specialized services. We are committed to providing you with the comprehensive care you need right here in one convenient location. We use an electronic medical record (EMR) system to store all your information, including your health history, medications, diagnostic reports, and notes from specialists. EMR connects your entire medical team at Primary Care Plus – Perkins, so your care is always accurate and efficient. EMR also allows us to quickly send your medical information to a hospital or other healthcare provider, if needed. Download and fill out PDF forms prior to your visit. Vaughn R. Meiners, Jr., M.D. Family Medicine Dr. Vaughn Meiners completed medical school at Louisiana State University Health Sciences Center in Shreveport, and then continued his medical education at St. Vincent’s Family Medicine Residency in Jacksonville, FL. Before joining Primary Care Plus, Dr. Meiners spent 8 years in private practice as co-owner of Fountain Family Medicine in Jacksonville, FL, with his wife, Dr. R. Kim Meiners. Dr. Meiners is board certified in Family Medicine and has served as principal investigator on several research studies. He has a special interest in men’s health, diabetes management and cardiovascular risk management, including treatment of lipid disorders and hypertension. Family Medicine Dr. Brad J. Ramsey earned his doctoral degree from Edward Via College of Osteopathic Medicine in Blacksburg, VA, and completed his internship and residency at North Mississippi Medical Center in Tupelo. He served as an attending physician at Wayne General Hospital, also in Mississippi, for just under two years before joining the Valley Emergency Physicians Fellowship in Walnut Creek, CA. In 2016, Dr. Ramsey returned to his home state of Louisiana. Prior to joining Primary Care Plus, he split his time between working as an urgent care physician at Lake After Hours in Baton Rouge and as an emergency physician at King’s Daughters Medical Center in Brookhaven, MS.
Dr. Ramsey is a member of the American Academy of Family Physicians, the Mississippi Academy of Family Physicians, and the Mississippi State Medical Association. He holds certifications in advanced life support and critical care. Rheumatology Dr. James Doll earned a Doctor of Medicine from West Virginia University School of Medicine. He followed his degree with an internship at Maricopa County Hospital in Phoenix, AZ, and a residency in internal medicine at West Virginia University Hospital in Morgantown, WV. 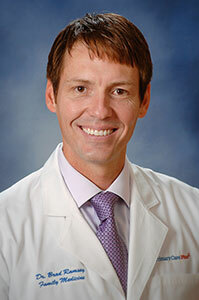 Dr. Doll has worked in several academic and clinical positions – including as a member of the medical staff at Maricopa County Hospital, an Associate Professor of Medicine at Tulane Medical Center in New Orleans and Chief of Rheumatology at Veterans Affairs hospital in New Orleans. Since 1985, Dr. Doll has worked as a practicing physician at the clinic. Dr. Doll is board certified in internal medicine and allergy and board eligible in rheumatology. Your source for primary care doctors in Baton Rouge, Gretna, New Orleans and Westwego. 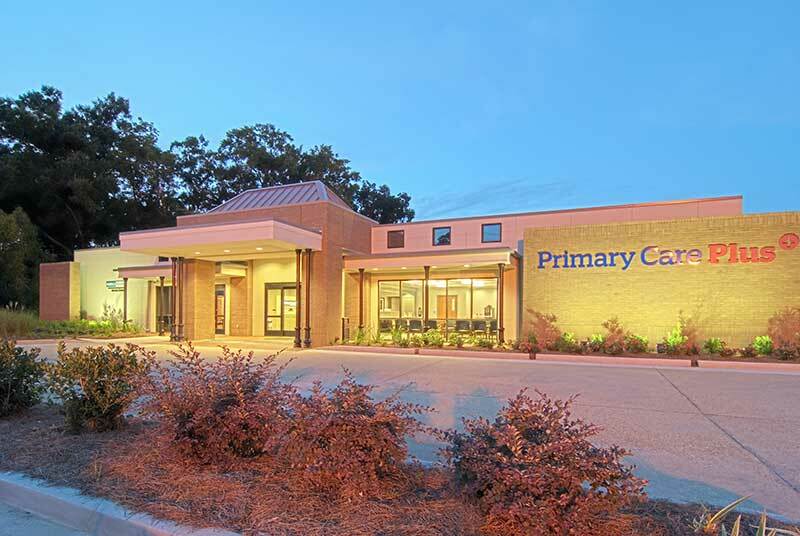 Primary Care Plus is a healthcare clinic dedicated to patient health through continuity of care.